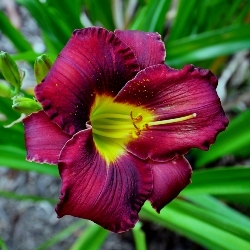 Daylilies produce an abundance of bright green arching foliage and a display of colorful lily-like flowers over a long period. 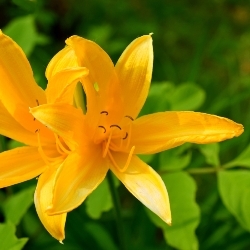 Individual flowers last only one day, but each plant produces many buds. 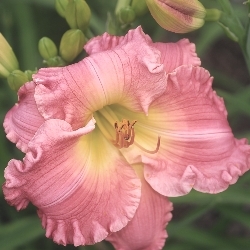 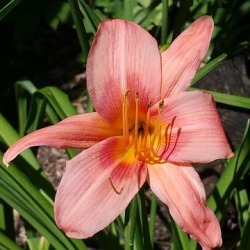 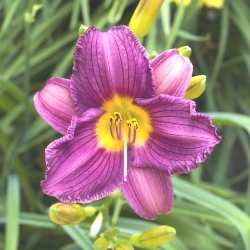 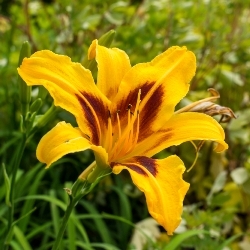 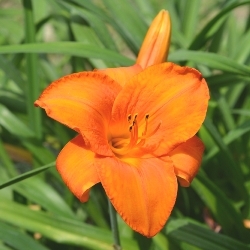 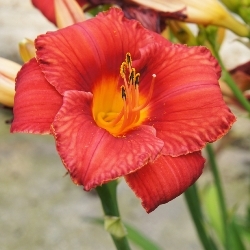 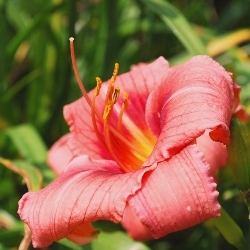 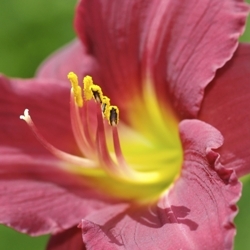 Dwarf Daylilies are ideal for a small garden or for containers. 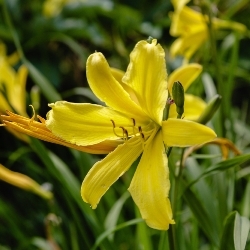 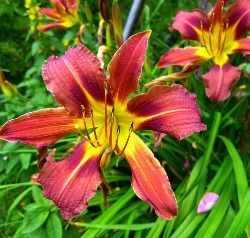 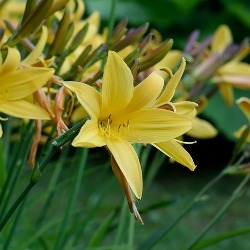 Virtually fool-proof, Daylilies can grow from zones 1 to11, making them one of the most adaptable plants in the garden. 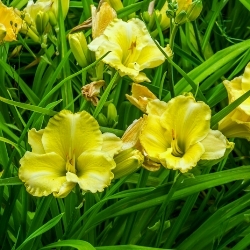 Plant in fall or early spring with spring-flowering bulbs to hide the fading foliage. 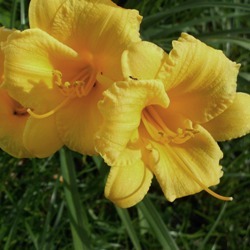 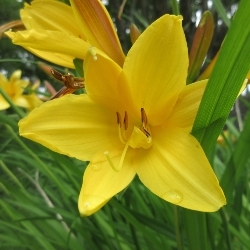 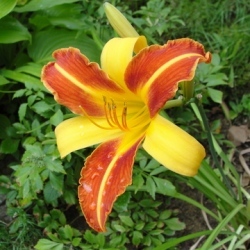 See our Daylilies by the Bushel and Daylily Clump Specials for naturalizing large areas.